Just some imagines and preferences of ya favorite squad. Jack Johnson, Jack Gilinsky, Nate (Skate) Maloley, and Sammy Wilk (Daddy). Leave your request on my message board! This book is just what the title says. But, sometimes I do preferences with Skate, Jack J, and Jack G.
If you read this book I hope you like it. 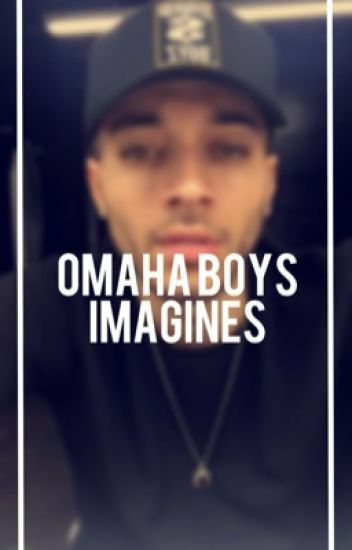 this is an Omaha Boys book of imagines and preferences for you and your thoughts. It has cute,funny, serious, dirty, daddy kinks, and many more imagines and preferences. Just some imagines that I think you might like. Some are dirty. Requests are open just leave a little summary of what you want to happen and if you want it with skate, sammy, or both. they don't have to be long summaries either.